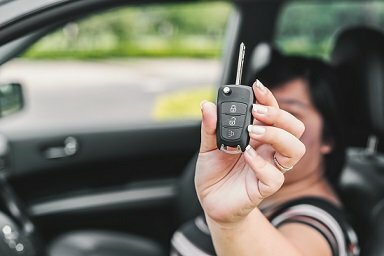 Fast, low-cost mobile auto locksmith services in South London for lost car keys, car key replacement, and replacement car keys. Keys and locks for all makes of car, van and motorcycle. We provide a fast, affordable, and expert rapid response mobile auto locksmith service. 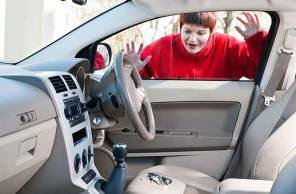 If you’ve lost your keys, locked them in your car and yourself out, or need any other help with your car keys, door locks, central locking, ignition or immobiliser, we can help. Lock or key problem with your van, lorry, minibus or other commercial vehicles? Fast response mobile repair and replacement service from our fully equipped mobile locksmith vans. Mirolocks is your local van locksmith in South London. 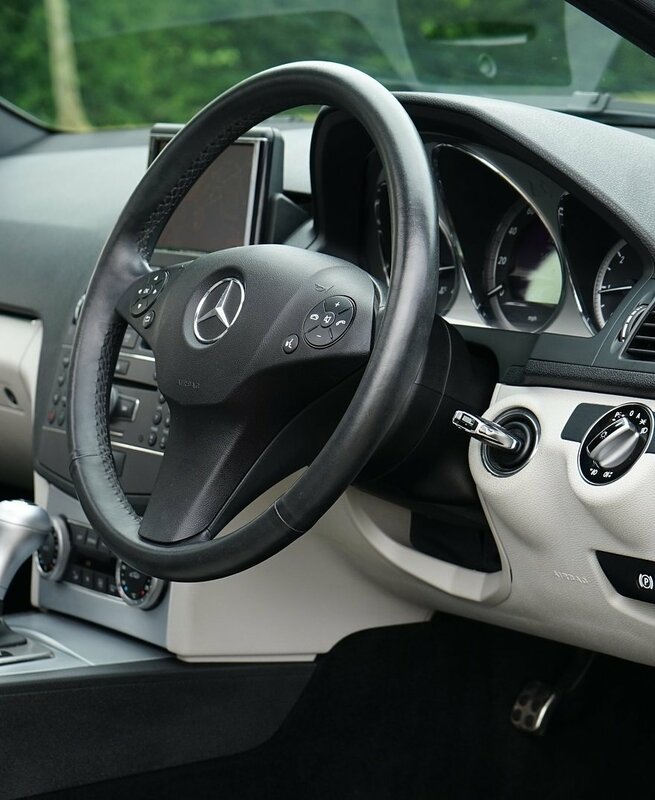 Replacing lost car keys – we will comes out to your car, anywhere in South London. Door unlocking and key programming. Mobile call out service programs and supplies keys for all makes of vehicles. Original code or reset. 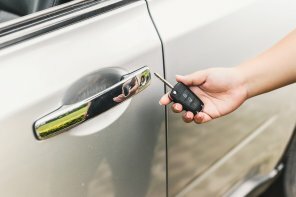 Mobile car key cutting service covering all makes of car and van – broken keys, lost keys, extra keys. 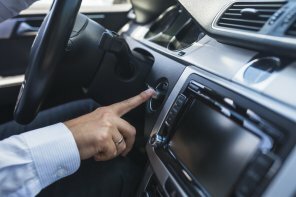 Car unlocking – all makes and models. No damage. No broken windows. Great Service, Easily Contactable and I had a new key within 20 mins of his arrival at my house for a very reasonable price!